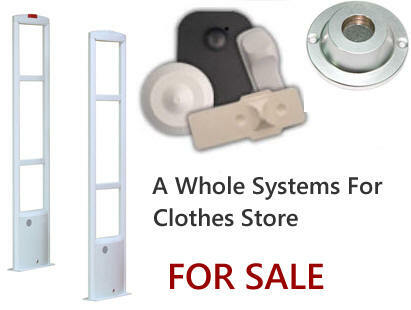 Electronic article surveillance (EAS) is a deterrence loss prevention system used by retailers to deter shoplifting. 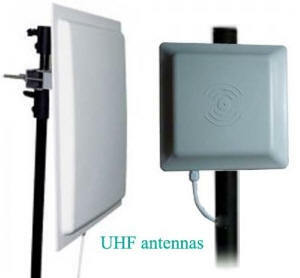 EAS involves the use of electronic security towers (EAS antenna) and electronic security tags. 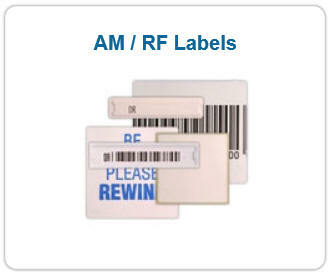 Hard tags or Sticker tags (security labels) are placed on items throughout the store manually or are applied when merchandise is made and are disabled at check-out by either removing the hard tag using a detacher or by scanning label tags over a electronic label deactivator. 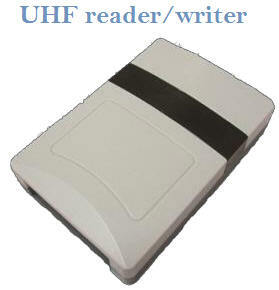 If the tag is not disabled it will activate the alarm pedestals, which are generally located at the exit of a retail store. 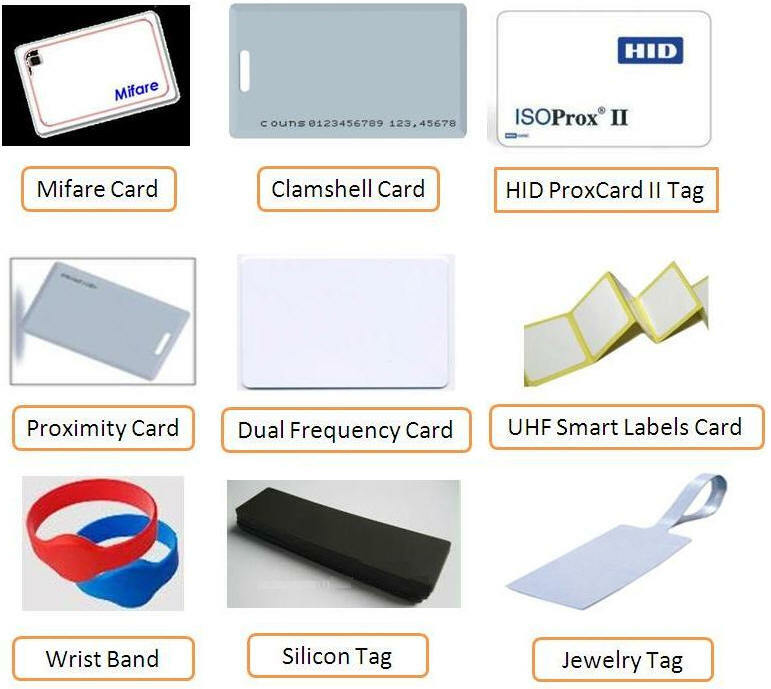 EAS tags & labels are extremely effective in deterring amateur shoplifting, but most professionals require a combination of hard tags, labels, and ink tags to keep them in check. 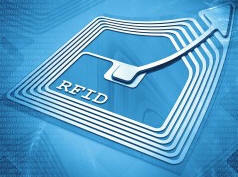 Electronic article surveillance (EAS) is popularity amongst retailers looking for inventory protection. 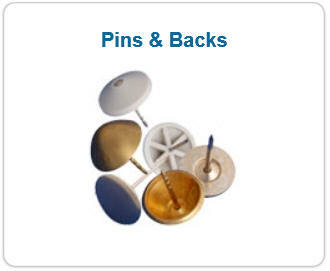 EAS refers to the security tags that are attached to merchandise and cause an alarm to sound on exiting the store. Regularly, even when an alarm does sound, a shoplifter walks out casually and is not confronted if no guards are present. 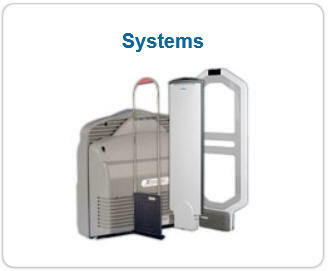 Electronic Article Surveillance (EAS) is a technology used to identify items as they pass through a gated area. 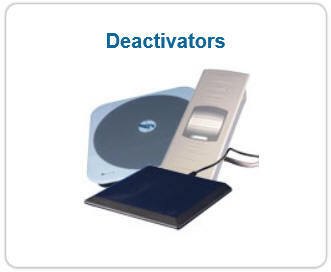 Typically this identification is used to alert someone of the unauthorized removal of items from a store, library, or data center. 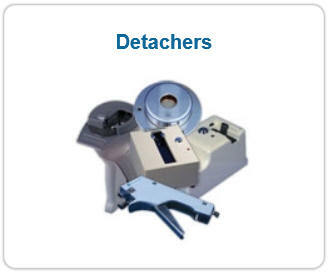 There are several types of EAS systems. 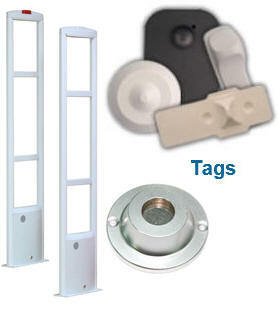 In each case, the EAS tag or label is affixed to an item. 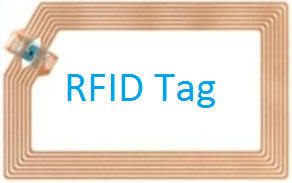 The tag is then deactivated when the item is purchased (or legally borrowed) at the checkout desk. 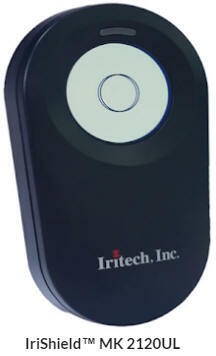 When the item is moved through the gates (usually at a door to the premises), the gate is able to sense if the tag is active or deactivated and sound an alarm if necessary. 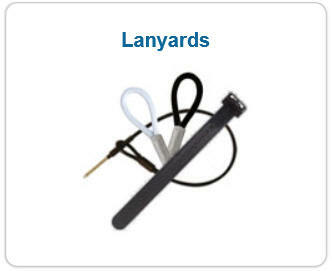 EAS systems are used anywhere there is a chance of theft from small items to large. 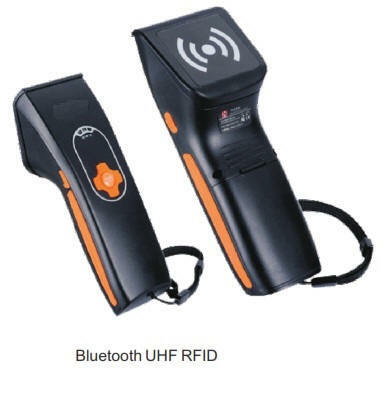 By placing an EAS tag on an item, it is not necessary to hide the item behind locked doors and so makes it easier for the consumer to review the product. 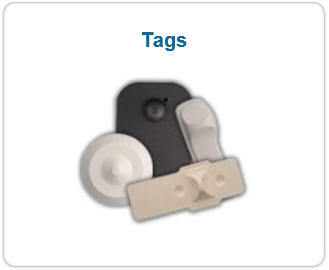 Today's EAS source tagging, where the tag is built into the product at the point of manufacture or packaging, has become commonplace. 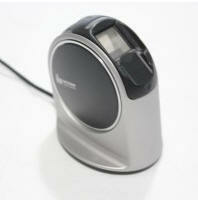 This makes the labeling of goods unnecessary, saving time and money at the store. 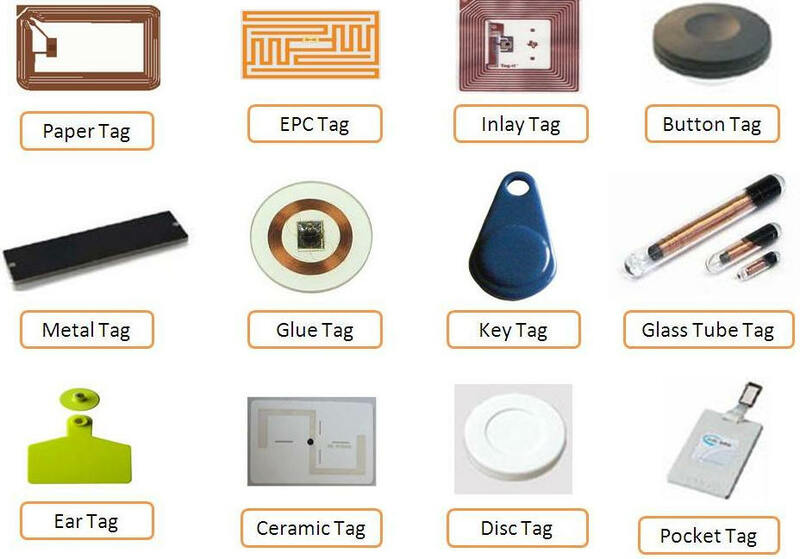 We will help you find the right EAS security systems, include all kinds of security tags like AM hard tags, RF tags, bottle tags and other special tags; every security labels like RF labels, AM labels, DR labels and other soft labels with high quality and workable price. Copyright © 2019 RAVIRAJ Technologies. All rights reserved.